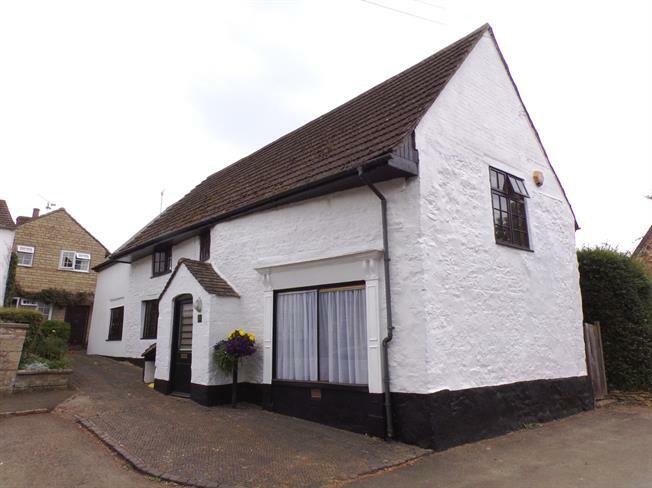 For Sale in Oakham for Guide Price £295,000. A unique Grade II listed residential property, a former bakery and village store, retaining an original shop front to part and offers a very flexible internal layout. Currently arranged as a good size living room, dining kitchen and former shop area on the ground floor together with three bedrooms and bathroom on the first floor. Rear patio area and borders the gardens being almost maintenance free. No off road parking. This delightful property is fully deserving of an internal inspection. VIEWING BY APPOINTMENT ONLY.